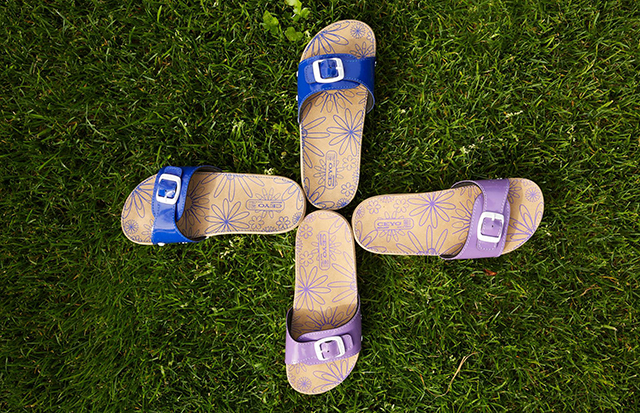 Ceyo Orthopedic Sandals Ind. & Trade Inc. 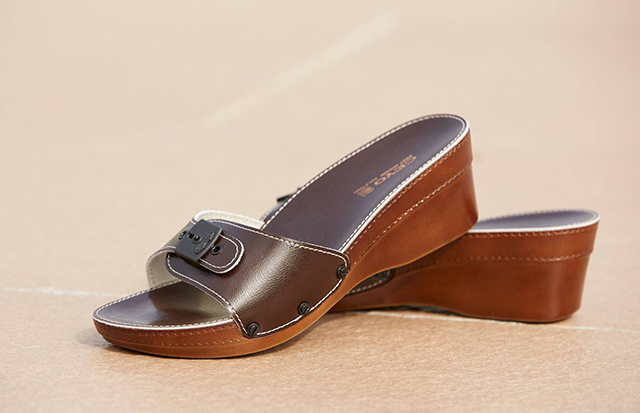 Founded in 1964, they are the industry pioneer and leader and have a leading brand for sandals, slippers and shoes. Many of which also have the built-in Sanitized® hygiene function for complete freshness. Foot health and wearing comfort are of key importance to CEYO®, a well-known Turkish brand exporting to 25 countries worldwide.